Gorgeous John Wieland Townhome, Ideal for Neighborhood Living or Entertaining ITP! 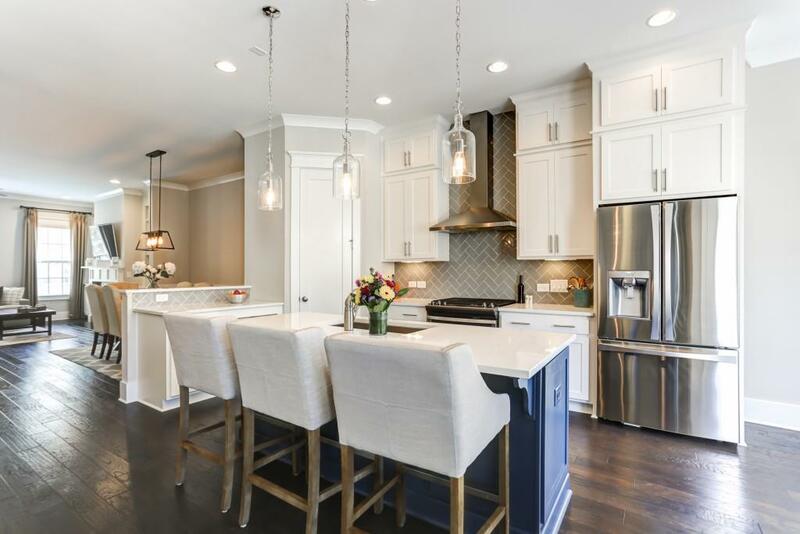 Beautiful Hardwood Floors, Gas Range, Herringbone Pattern Backsplash, Custom Painted Island, New Light Fixtures Throughout & $10k Worth of Custom Window Treatments. Oversized Mstr Suite w/Dual Vanities, Large Soaking Tub & Roman Shower. Community Boasts Large Pool Area. Just Walking Distance to Peachtree Station w/Whole Foods, Starbucks & More! Convenient to B'head, Parks, Hospitals, Shops, Restaurants, I-285, I-85 & GA400! Directions: Take Peachtree Road North To Left On Johnson Ferry Road. Turnbury Gates Is On The Left Just Past Lowe's.